The diversity of British sailing talent has been acknowledged in the 2015 ISAF Rolex World Sailor of the Year shortlist, with five British contenders in the running for the coveted award. 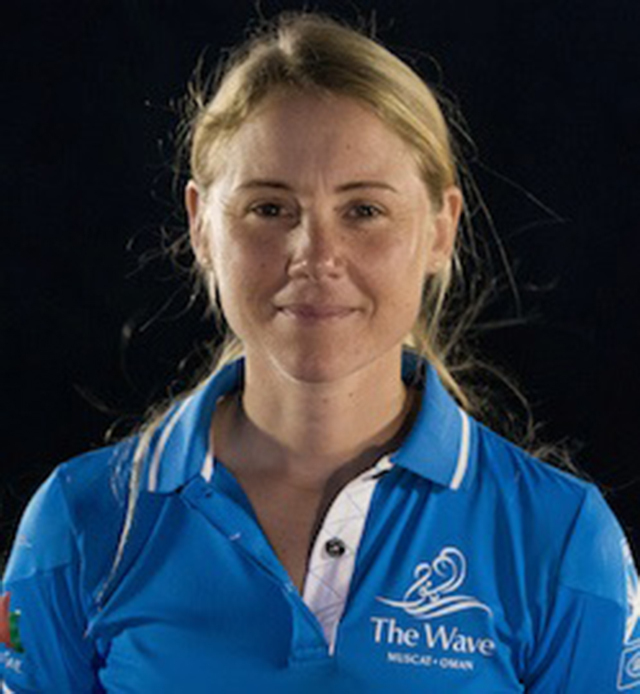 Team SCA Volvo Ocean Race skipper Sam Davies, and Sarah Ayton, tactician on board Extreme Sailing Series‘ ‘The Wave, Muscat’, are also included in the five-sailor women’s shortlist. 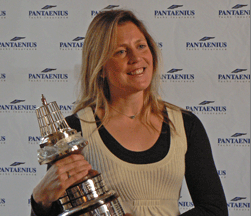 Launched 21 years ago, the ISAF Rolex World Sailor of the Year is recognised as the pinnacle award a sailor can receive for his or her outstanding achievements by the world of sailing. The awards are presented every November to one male and one female sailor, with this year’s ceremony taking place on Tuesday 10 November in Sanya, China. Twelve months on from his first World Sailor of the Year nomination, world number one Giles Scott remains the dominant force in the Olympic Finn class. 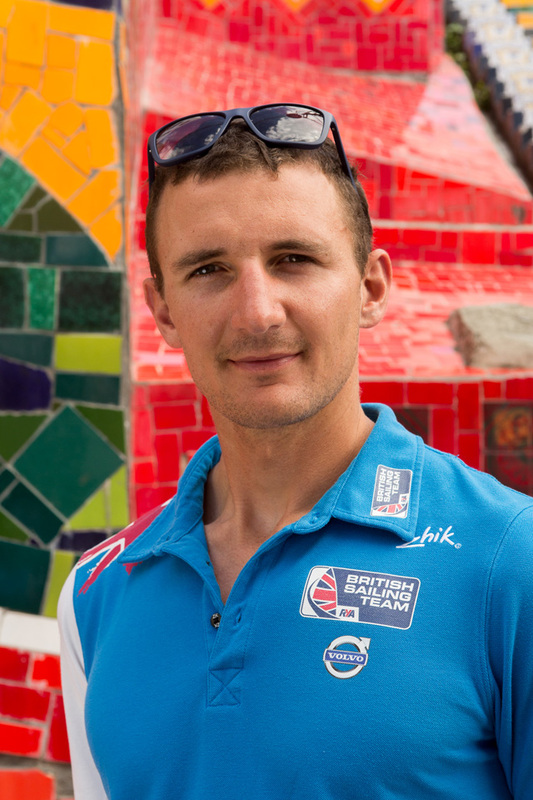 During the 1 September 2014 to 31 August 2015 award nomination period, the 28-year-old has extended his unbeaten run to two years in the heavyweight dinghy class, taking in a second world title, a second consecutive Olympic Test Event victory in Rio, World Cup wins in Weymouth and Portland, Hyeres and Miami, a EUROSAF Champions Sailing Cup title in Palma – all combined with a tactician’s role alongside one-time rival Ben Ainslie in his quest to bring the America’s Cup back to British shores. Ian Walker became the first British man to skipper a Volvo Ocean Race-winning team when he claimed overall honours with Abu Dhabi Ocean Racing in the 2014-15 edition of the gruelling nine-month, 39,000 nautical mile 2014-15 race. Securing two leg wins on their way to glory, Walker’s team also secured victory in the in-port series and set a 24 hour distance record of 550.82 nautical miles while approaching Cape Horn. The ISAF Member National Authorities (MNAs) – the national governing bodies for sailing around the world – vote for the one female nominee and one male nominee whom they feel deserves the honour of receiving the ISAF Rolex World Sailor of the Year Award 2015, with attendees at the awards also casting their votes in Sanya on the night of 10 November.